When it comes to different types of care for seniors, clients often have a ton of questions, but find answers difficult to come by. At Buckingham South, we understand the stress that family members feel due to the lack of information. Active seniors know how to keep the good times rolling with activities for the body, mind, and spirit. No one type is more important than another. A full, vibrant, and independent life demands all three. 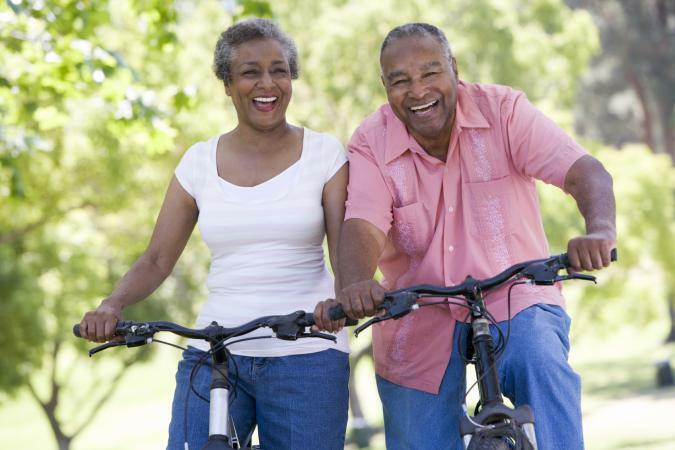 Whether you are a healthy retiree or in need of a little physical, mental, or emotional "tune-up," there are plenty of fun activities to suit your needs.